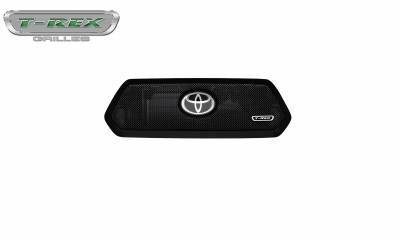 2018-2019 Toyota Tacoma UPPER CLASS Series Main Grille Insert, w/ Formed Woven Wire Mesh Powdercoat Black Mild Steel. 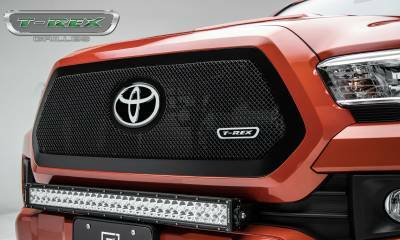 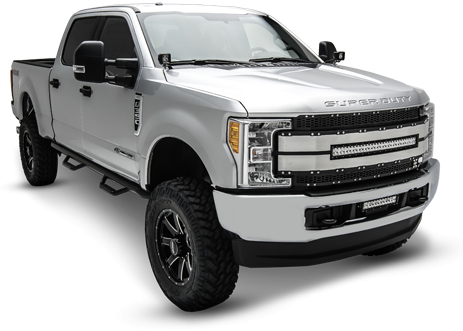 Grille has cutout provision to accept OEM Badge and fits vehicle models with TSS. I recently purchased the Toyota Tacoma UPPER CLASS Grille Insert, and I love it. 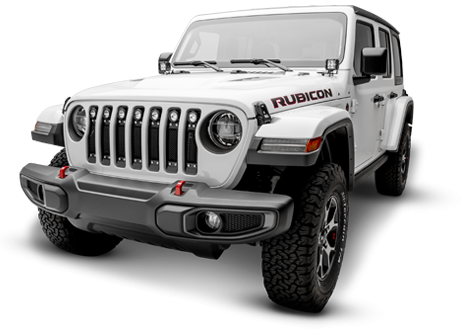 I have a SR-5, and the stock grille insert is a cheap plastic that looks it. 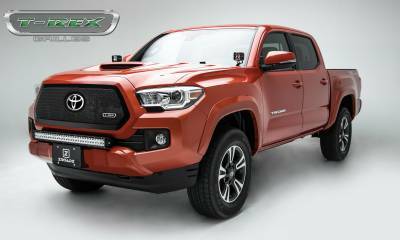 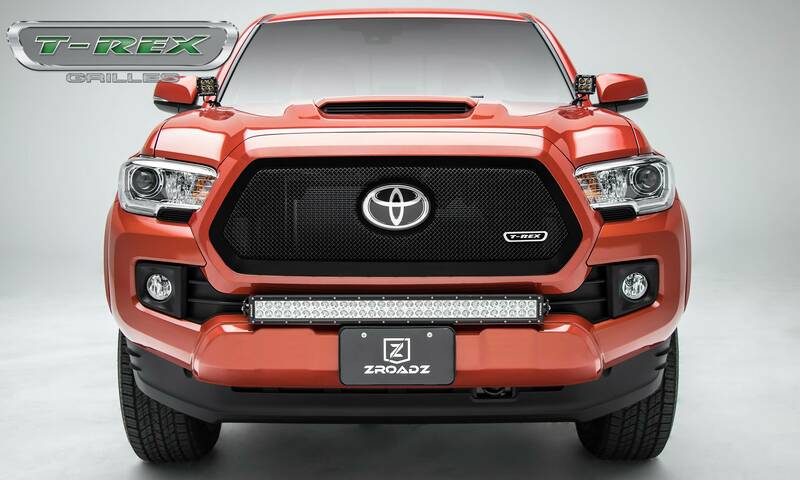 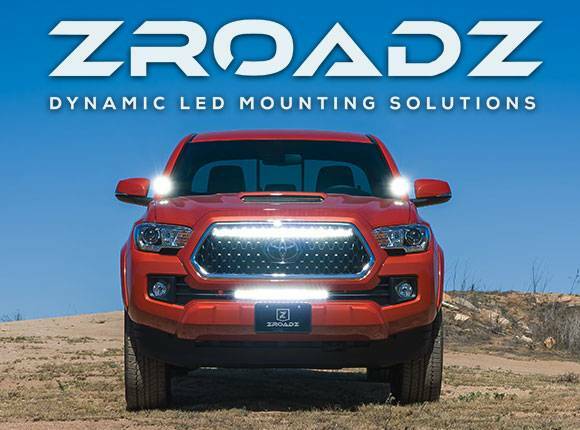 Lots of people have gone with the TRD grille inserts, but this one is NOT plastic, is steel and looks great, gives a huge amount of oxygen to the engine. I have had several people comment how unique and great the grille looks.